Quick Clear Drainage provides drain unblocking and drain clearance services for domestic and commercial properties in and around the Essex area, from Harlow across to Colchester, Basildon up to Braintree. Our highly skilled technicians use the latest drain cleaning equipment to provide a fast and reliable service on your drains. 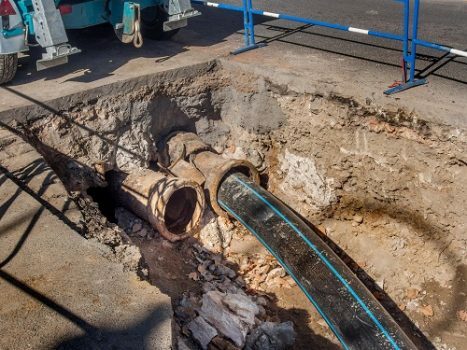 At our disposal, we have CCTV drain survey equipment, high-pressure jetters, and high-spec rotary machines. With great links to the M11 and M25 and our knowledge of Essex roads, our technicians can get to your property within 2-hours. We know how devastating a blocked drain can be for your home or business, and we understand how things can escalate rapidly, which is why we aim to offer every emergency customer a 2-hour response time. Essex has great links between each major town, and our technicians know the area well enough to avoid heavy congestion during peak hours. So whether you’re experiencing an emergency in Canvey Island, or in the historic town of Saffron Walden, we have someone on hand to assess and resolve your problems. If you’re suffering from a blocked toilet or sink, or your blocked drain has become very unhygienic and unsafe, give us a call immediately and an experienced Quick Clear technician will attend as soon as they can. We are able to perform CCTV Drain Surveys to locate any damage prior to committing to our drain repair service. We do this to be sure that a repair is the best solution for your situation, and that a repair to the drain resolves the problem rather than just delays a future replacement. 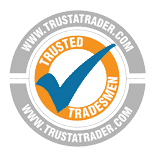 Should your drains need replacing, we aim to provide you with a full understanding of the situation allowing you to decide how you want to proceed. Some areas of Essex are prone to flooding after heavy rainfall, particularly during autumn and winter where leaves and debris can block sewers and pipes. 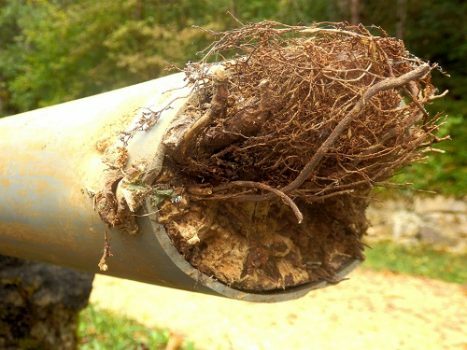 If you have noticed a blocked sewer in your area, and it is neither on private land, nor your own sewer/drains, it is probably best to contact Anglian Water who covers most of the county; although if you live in the Epping Forest, Harlow, and Uttlesford area, your sewers are managed by Thames Water. If you notice blocked drains in a public space, it is best to contact the Essex County Council via their website. Alternatively, any drain issues that impact road users must be reported to Essex Highways. You are solely responsible for the drain on your own property, for which we are happy to assist you. If you are a council tenant, please visit your local council website for details on how to report the situation.